This smash hit show is an absolute riot! 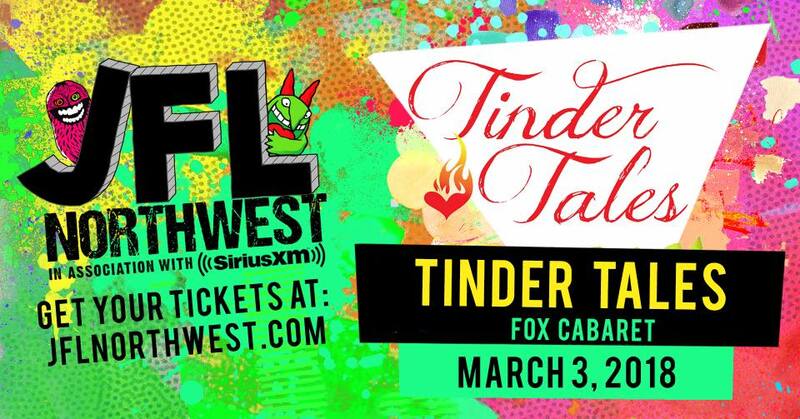 Comedians & Storytellers confess their hilarious, unique, outrageous and just plain weird Tinder Tales and other online dating or romance fails live on stage at the Fox Cabaret. Created by Adelaide LaFontaine. Produced by RAWSOME COMEDY & EVENTS.